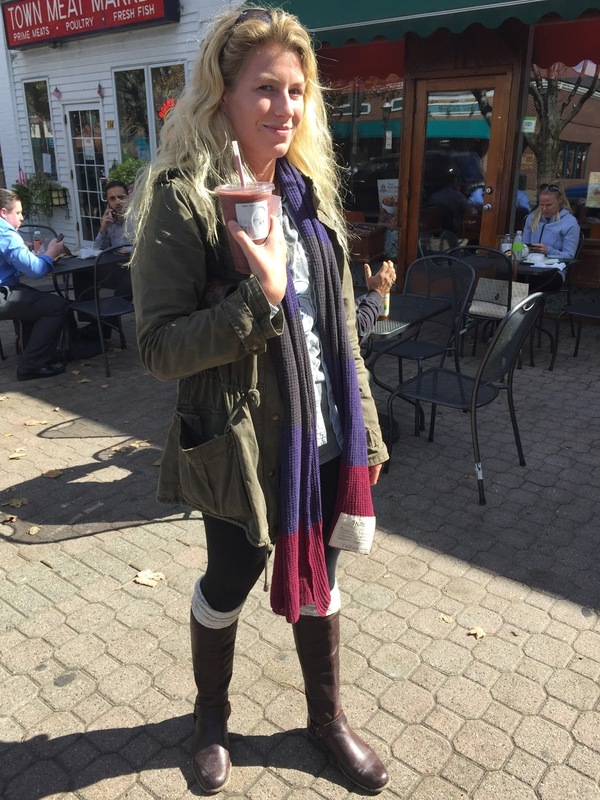 As summer weather turns into sweata weatha, I’ve been seeing a lot of great fall fashion around town. I spotted Shannon walking on Seventh St. and thought she looked adorably comfy and casual but very stylish at the same time. I did a little style stalking and asked her what she was wearing. Stay tuned and stay fashionable Insiders! You could be the next fashionista featured on Style on Seventh. Thank you to Shannon and thank you for reading InsideGardenCity.com. Please follow us on Facebook and Instagram.